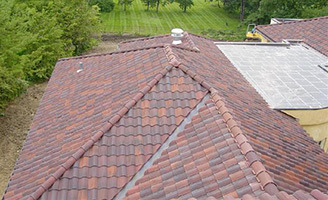 Tile Roof Repair in Columbus Ohio and Surrounding Areas. Giving you an Undetectable Tile Roof Repair. 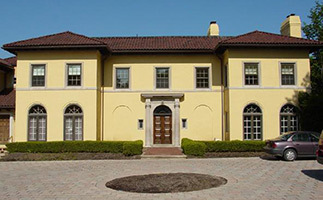 Clay roofing tile offers true aesthetic value, it is one of the few products available to the building industry that has the ability to lend both a unique ambiance and a vested sense of history. 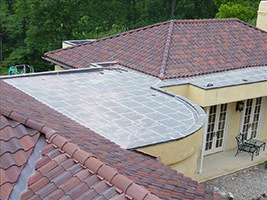 Whether you are looking for a Tile Roof Repair, addition, or a New tile roof. The Slate and Tile Roofing Company can meet all of your needs, with new tile from companies like Ludowici Tile and Reclaimed Roofs for matching existing roofs with salvaged material.